Tirza and Yung-Ting both started their PhD projects in September 2016 in our lab. And both new PhD projects are focused on children with hearing impairments, albeit in different parts of the world. Q: Why did you choose to come to work with Focus on Emotions team? Tirza: Being trained as a Medical Doctor, I think it is really important to understand the social emotional development in hearing impaired children. These children are already one step behind, since they cannot communicate the way 90% of the population can. Imagine having difficulties understanding your friends emotions as you don’t speak the same language. Moreover, the collaboration between Psychology and Otorhinolaryngology of Leiden University Medical Center gives me a good perspective. Yung-Ting: When I worked in a cochlear implant center in Taiwan, I realized that the studies and rehabilitation programs designed for deaf children with cochlear implants are mainly focused on language skills, while their social-emotional development is widely ignored. Deaf children’s communication difficulties could impair their social-emotional functioning, and social-emotional development affects self-concepts, behaviors and interpersonal relationships. The effect could be very long-term and profound in a child’s life. This motivated me to join the Focus on Emotions lab. 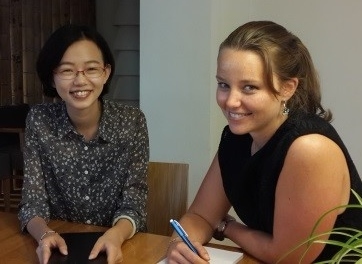 To read more about Tirza and Yung-Ting's interview, please click here. Sheida Novin is a post-doctoral researcher at the University of Michigan, USA. 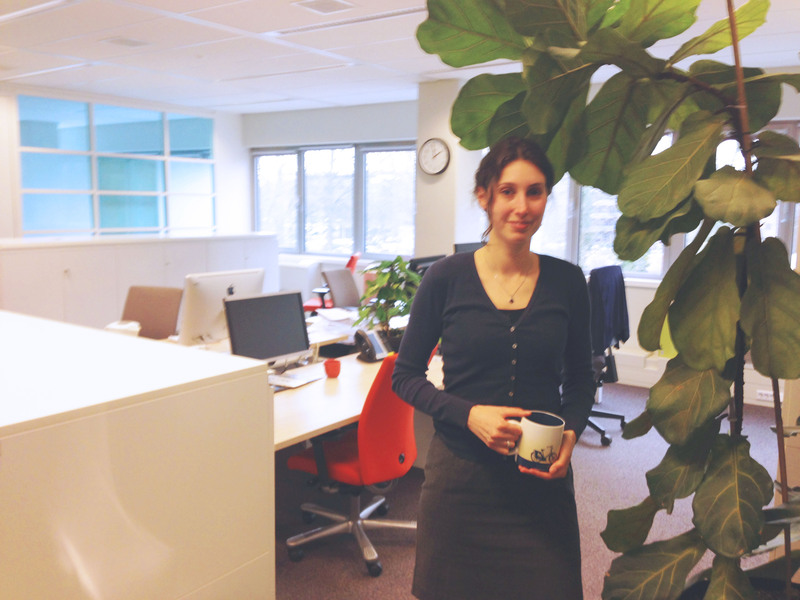 In order to obtain her PhD title she followed a 4-year PhD course at our Emotion Lab in Leiden. Similar to many Bachelor and Master psychology students she had to choose between a career as a therapist or a researcher. As the title of this article indicates, she chose the latter. In this interview Sheida explains why she made this choice and what the consequences were for her and her career. How did your research career start?I started at the Leiden University and achieved my bachelor's and master's degree in 4 years. In my third year, I followed a dual program. I was enrolled in the Developmental Psychology program at Leiden University and in the Clinical Psychology program at the Vrije Universiteit (Free University) in Amsterdam. What did you want to do after your graduation? Well, I always imagined myself to be a therapist working with children. I never considered becoming a researcher. It was not before my master thesis that I was involved in doing research. My thesis was supervised by professor Carolien Rieffe and I became more and more interested in conducting research.